1000+ photos in one post may be a new record for me. 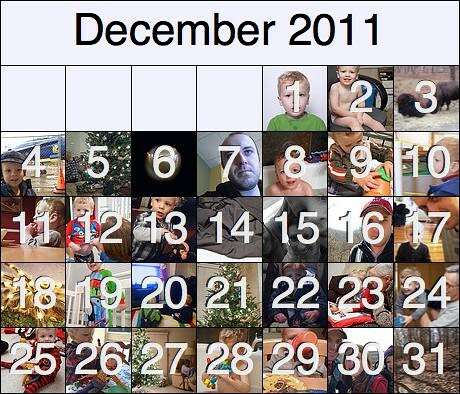 Like 2009, and unlike 2010 where I missed three days, I managed to get a photo every day in 2011. 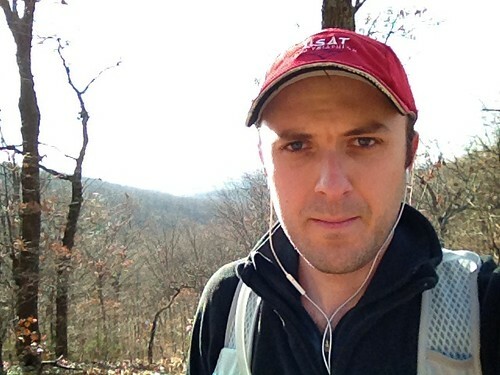 I was able to recover from November's setback, and I've been doing some pretty good running lately. 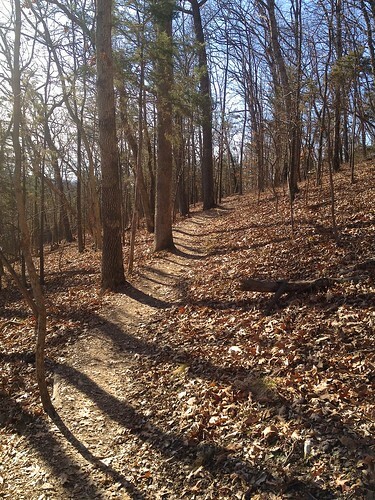 All my long runs have been on trails, many of them with the SLUGs. The exciting news is that I registered for the Fuego Y Agua 50 km ultra-marathon on Ometepe Island in Nicaragua in February. It should be great fun, though extremely challenging. I'm not worried about the distance (31 miles! ), I've run that kind of distance before (with less training). The two primary challenges will be the dry-season heat and the massive 4,000 ft ascent and descent of the volcano in the final 8 miles of the race. I'm also back on the bike after my knee problems, though I didn't do much training. What little time I had available for training I chose to run instead. I need to toughen up and get out on the bike in the cold more often. I've still been walking a fair amount, but I've also started doing a bit more hiking. One of my primary rules for dealing with my on-and-off knee issues is not running on two consecutive days. So sometimes I go hiking on the off days as a substitute. Hiking will play an important role in the Fuego Y Agua race, as most of the volcano trail is far too steep to run up.